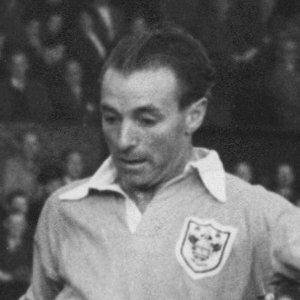 Stanley Matthews was born in 1915 and began his football career at Stoke City. He made his England debut in 1934 and went on to win 54 caps by 1957. He retired from the game in 1965, when he was knighted, then travelled the world as a football ambassador. He died in Newcastle-under-Lyme in February 2000.